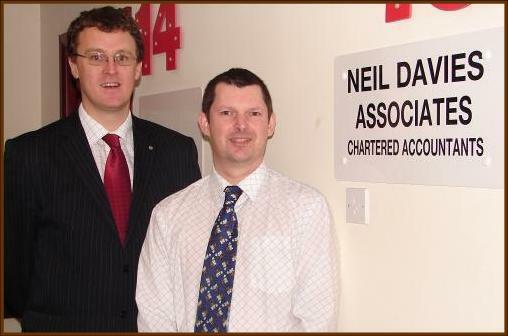 At Neil Davies Associates we offer a new, modern approach to accountancy services business development and support services. Available to clients throughout the South West. We are able to offer a full range of accountancy services and as Chartered Accountants you have the reassurance of dedicated professional staff who use the latest technology to provide a prompt and unbiased service. Neil Davies F.C.A. and Graham Johns F.C.C.A.